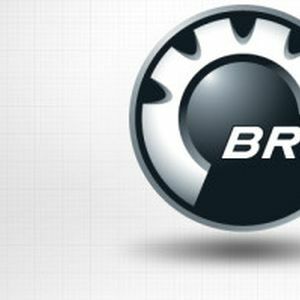 BRP Inc. today announced its decision to reinforce its presence in Mexico by investing in a new facility in Juárez, Mexico, to expand its Can-Am product offering and meet future demand in off-road segments. The 46,000-m2 (500,000-ft2) facility will be located in Juárez. It represents an investment of an estimated 654 million Mexican pesos and could result in the creation of approximately 900 permanent jobs upon completion. The company’s previously issued guidance for fiscal year 2015 capital expenditure remains unchanged from US$179M to US$189M. The construction will start in the upcoming months and the manufacturing operations are expected to begin by the end of 2015. This project is expected to be completed by the end of 2017. This will represent BRP’s third manufacturing facility in Mexico where BRP has had an established presence since 2001.